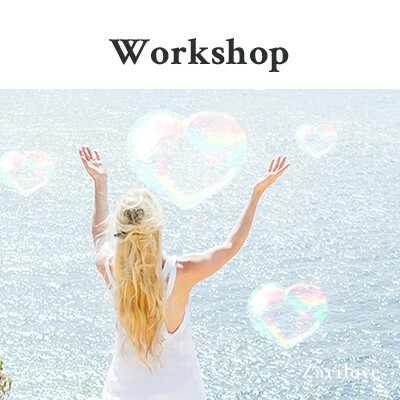 This workshop is a door opener into awakening more self-acceptance, awareness and loving kindness into our lives. The most important relationship we have is the one with ourselves, as this forms the foundation for our relationships with others and ultimately our happiness. Embark on a beautiful 2-day journey of practical exercises, meditations and therapeutic, expressive practices, designed to reconnect you back to your heart and your true loving nature. Wrap your heart around your life. Say YES to You. You are invited to a magical day of creative discovery into your sacred feminine expression and embodiment. Join this unique journey of art, meditation, movement and ancient energy practices to awaken your Goddessence and unveil your inner treasures. Creative expression can be a gateway into our inner world and deeper subconscious layers. As we cleanse, open and activate the delights of the sacral chakra, we can begin to access energy keys for divine feminine wisdom, aliveness and pleasure. Just say YES! to your whole ecstatic being! Tai Chi, Chi Kung and Tibetan practices to cultivate radiant life force energy, feminine health and vitality. 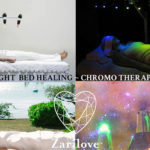 6 Healing sounds for chakra realignment, activation and emotional balance. Reconnecting with your intrinsic receptive and intuitive feminine nature. Unlocking and your body’s vital energy centre, enabling you to embrace your power, sensuality and grace. 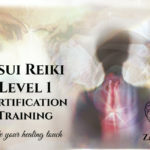 Deepening your connection with your body, heart and soul’s divine wisdom. 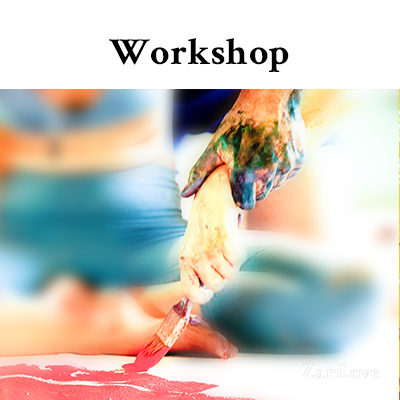 This three-day workshop is a creative journey of healing and awakening feminine sexual essence, through expressive art practices, meditations and nourishing energy work. This creative and empowering process is aimed at establishing a deeper, positive and more connected relationship with your body, femininity and sacred sensual nature. The health of our creative energy is vital to our feminine physical health, sexuality and happiness. This same energy we procreate with is the same vital energy that creates our whole life; It affects our careers, relationships, family, vitality and fullness as a woman. For thousands of years women have carried repression, trauma, fear, shame and guilt around our sexuality in the cellular memories of our body and psyche. Whether it be from this life time or our female ancestral lineage, it has disconnected us from our true ecstatic nature, hindering our full capacity for power, pleasure and joyful celebration of femininity. Cancers, infertility, cysts, ovarian conditions to name a few, have been linked to energy blockages in the system from suppressed and unresolved emotions and life issues. Our creative expression can become an insightful mirror to our inner subconscious world. As we begin to explore and give space to what needs to be healed, heard and expressed, HUGE transformation can happen in all areas of our life. Ancient Taoist and Tibetan energy practices awaken your life force energy and cultivate more pleasure, balance and aliveness. Breath techniques and active meditations to release energy blockages, old conditioning and revive your vital system. Healing Art practices around the feminine body, belief systems and subconscious past, to invite resolutions, insight and expansion. Reconnective exercises for creating more embodiment, presence and acceptance with yourself, body and sexuality. Joining together in sisterhood for healing, support and feminine celebration. 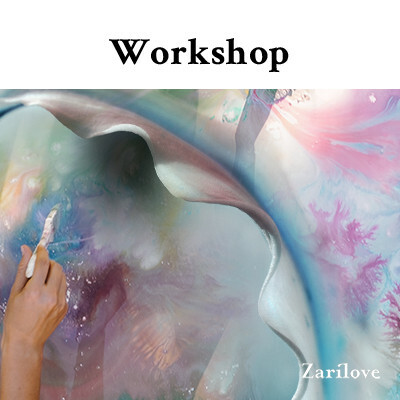 This workshop does not need any previous art back ground, skill or experience. 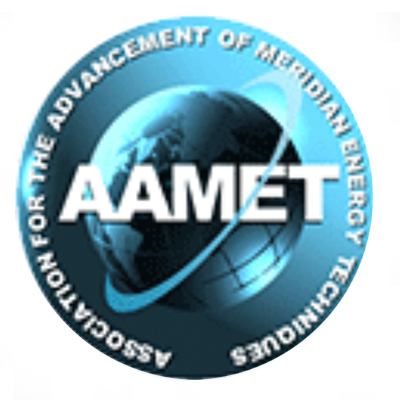 The focus is on the benefits of the ‘process’ rather than technique and outcomes. Join us for enlightening fusion of Art, Heart and Mindfulness. HeARTfulness is the ART of creative conscious movement; facilitated by heart opening exercises, sound and wholesome energy practices. 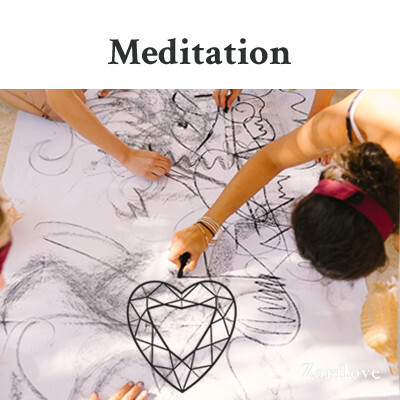 This fun, creative and interactive meditation is an opportunity to relax your mind, open your heart and let your soul express. Let go of the past and future and begin experiencing the miracles of living in the colour of NOW! Unlocking the soul’s palate and flow of intuitive expression. Expanding your conscious awareness and presence in body, heart and spirit. Moving beyond thoughts and deepening into inner peace and stillness. No Art experience or skill necessary. The focus is on the process rather than outcomes. Realign with your feminine grace and Goddessence, through the ancient Chinese sacred Arts of Tai Chi and Qi Gong. Goddessence flow, utilizes ancient Taoist and Tibetan energy practices and graceful meditative movements for optimum feminine health, balance and radiance. This fusion of traditional and contemporary exercises and sequences, can help to purify and open our chakras and energy channels. Enabling us to become more connected in body, heart and soul, and the expression of our divine essence to flow. During these weeks we will journey together cultivating, harnessing and awakening our ‘Chi’- life force energy, to raise our vibration and invite conscious femininity, well-being and sensual aliveness. The infinite Tai Chi ‘short form’ sequence of elegant mindful movements. Cultivating and circulating life force energy, through gentle and strengthening Chi Kung practices designed for health, vitality and wellbeing. Strengthening and cleansing your energy field from stress, emotional debris and negativity. Tapping into your feminine (‘Chi’) energy treasures and medicine for healing, restoration and radiant sensual living. Anchoring into your center of balance, stillness and empowerment. Rebalancing the chakras and opening channels for your divine Goddessence, grace and inner beauty to flow. CathART is a creative surgery and medicine for the body, heart and soul. 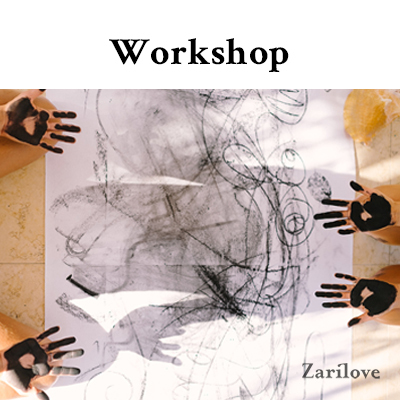 These half day mini workshops use cathartic (releasing) art practices, dynamic meditations and holistic modalities and as a vehicle for soul expression, insight and therapeutic healing. These fun, yet powerful sessions can help to remove blocks, stress and clear pathways for change, reconnection and personal freedom. Our creative expression can become an insightful mirror to our inner subconscious world, revealing what is often left unspoken. As we begin to explore and give space to what needs to be healed, heard and expressed, HUGE transformation can happen in all areas of our life. Say Yes to letting go and creating space for peace! Releasing stress chemicals, negative thoughts and stuck energy that can cause dis-ease. Processing unexpressed emotions and healing unconscious ‘stuff’ that is standing in the way of your peace and happiness. Unleashing your creative medicine for improved mental, physical and emotional health and wellbeing. Dynamic meditations including: breathing, conscious catharsis, empowerment. stillness and celebration. NLP and mind-empowering exercises to let go of the past and embrace NOW. Moving forward with positive creative solutions, insight and clarity to your life issues. No previous Art experience or skill necessary. The focus is on the process rather than outcomes. Workshops maybe topic lead. 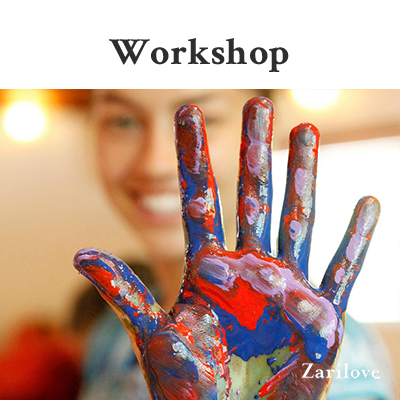 This fun and inspiring workshop is an invitation to connect to the joyful innocence and free creative expression of the creative child within. Embark on a beautiful 2-day journey of practical creative exercises, guided meditations and therapeutic practices, designed to reconnect you back to your pure and joyful childlike essence. When we allow ourselves to play BIG and connect to the world through the innocent eyes, curiosity and imagination of a child, a whole new world opens up to us. As a child we were subjected to the conditioning of our environment and we learnt very quickly how to survive by adapting our natural instincts and expression. Many of us were shut down in our creativity and natural playful expression, which strongly affects our lives today, including: our ability to enjoy life, how we express ourselves, our self-beliefs, our ability to take risks, chosen career, relationships and even down to our dress sense-the list is endless! It is time to Say YES and give permission for more fun, joy and spontaneity in your life. Identifying the relationship between your adult self, past conditioning and inner child. Healing the past and establishing a positive, supportive reconnection to your inner-child. EFT/NLP techniques to break free of limiting beliefs, fears and disempowered living. Moving from contraction to expansion-from the wounded child to the empowered child and adult, who is free open and free to live a more creative and pleasureful life. Expand your awareness of joy and pleasure through creative tools for conscious living. 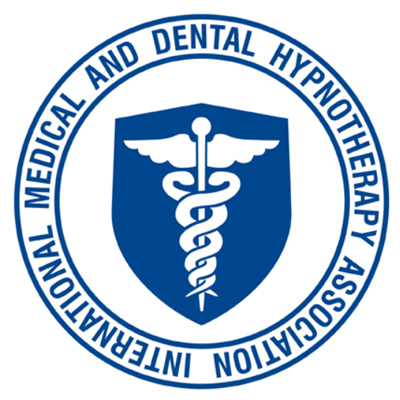 Breathwork, movement, active meditations, group and individual creative and therapeutic practices, designed to unblock creative energy, open the heart and generate more aliveness. “Creativity is the greatest rebellion in existence”... Osho. Goddessence Sacred Aroma Remedies is made by Zarilove. Zarilove is a trading name for Priestess Limited Reg No: 10229657. Goddessence is a registered trademark. 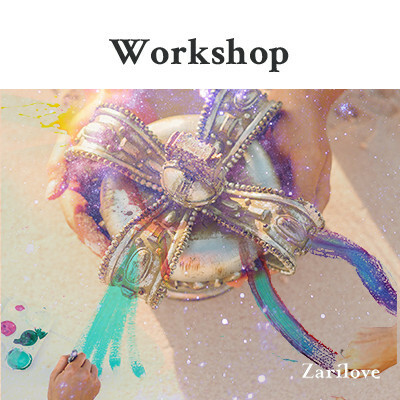 All images are owned and the copyright of Zarilove.